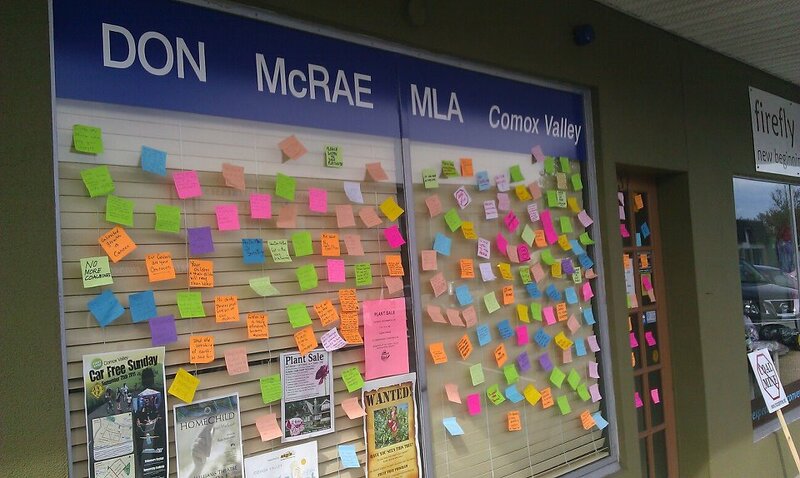 Clear messages are delivered to Liberal MLA Don McRae about the serious concerns Comox Valley residents have about issues such as the proposed Raven Coal mine, protection of our estuary, homeless shelters and more. A summary of these messages will be available on our blog shortly. Find out about your rights and learn how to create your own peaceful direct action events about issues you care about. Bring signs, colourful fabrics, costumes, and clothing! Mark Isfeld School at 6:30 p.m. on Friday, September 23rd. 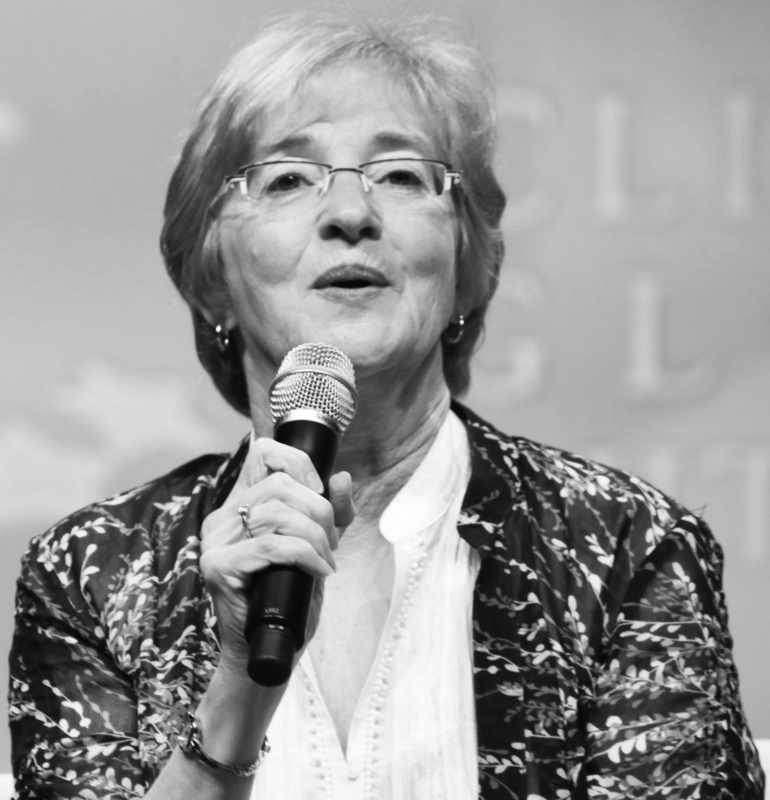 Maude Barlow is the national chairperson of the Council of Canadians, a citizens’ advocacy organization with members and chapters across Canada. She is also the co-founder of the Blue Planet Project, which works internationally for the right to water. 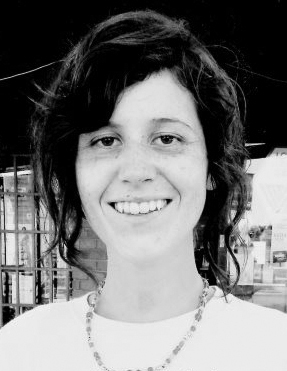 Maude chairs the board of Washington-based Food and Water Watch and is an executive member of the San Francisco–based International Forum on Globalization and a Councillor with the Hamburg-based World Future Council. In 2008/2009, she served as Senior Advisor on Water to the 63rd President of the United Nations General Assembly. She has authored and co-authored 16 books. 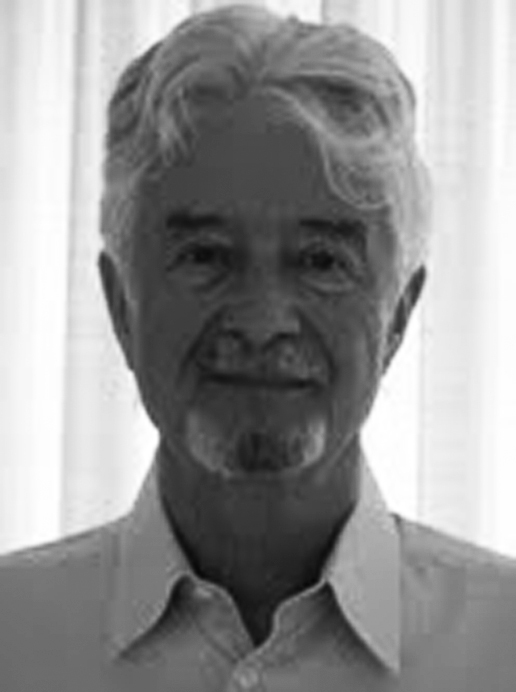 Leo McGrady, author and lawyer, was one of a number of lawyers who ran a legal aid clinic out of the offices of the Georgia Straight newspaper in the days before there was any organized legal aid in British Columbia. Leo wrote the first Protester’s Guide to Civil Disobedience in BC, which has been an invaluable aid to activists for almost two decades. Tarah Millen is a Comox Valley activist who works internationally to protect marine wildlife. 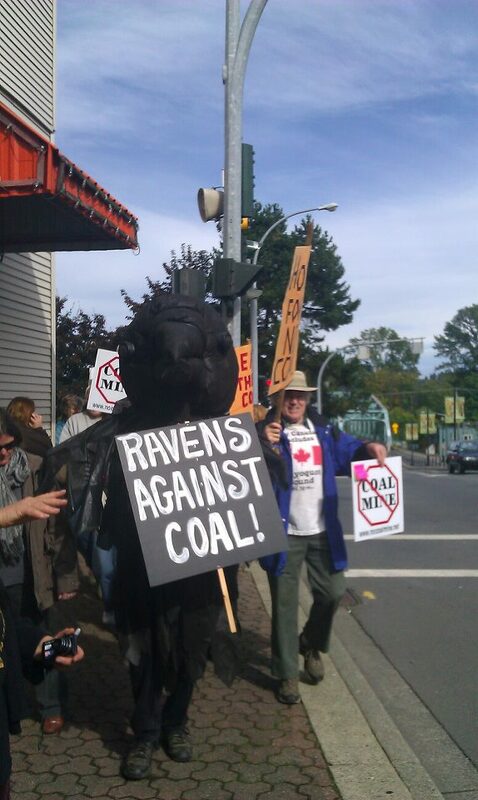 The coalition’s main purpose is to educate the Comox Valley public on its rights and responsibilities in relation to peaceful protest and peaceful direct action. 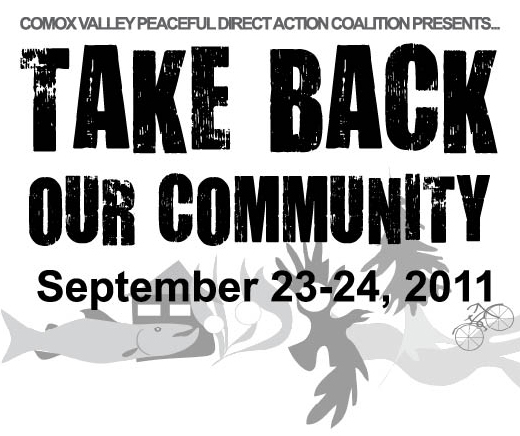 Their stated goal is to mobilize hundreds of Comox Valley citizens to relearn that peaceful direct action is a fundamental democratic right. The Friday town hall meeting will be followed by an all-day Saturday workshop designed to give citizens information and the tools they need to organize peaceful direct actions of their own. That workshop will be held at the lower Native Sons Hall at on Saturday, September 24, from 8:30 a.m. to 4:30 p.m.. Lunch will be provided. There is no charge for either event, although donations are welcome. For further information contact Kel Kelly at 250 337 8348 or by email at kelkelly55@yahoo.ca.